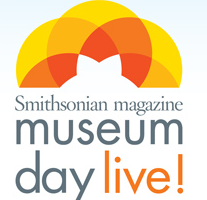 Museums across the country are opening their doors for Smithsonian Magazine’s Museum Day. 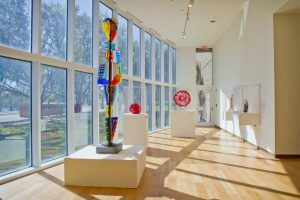 On Saturday, September 28, 2013 you can enjoy free admission to hundreds of museums across the U.S. Official tickets will be available on the website soon. One ticket allowed per household and it is good for two people. 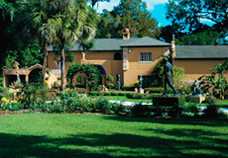 View participating Central Florida museums.